I thought I was gonna wear these for special occasions only, but they are comfy enough for everyday. Had to get another pair. Five stars. They came too small so I had to return them for another pair. Everything went smoothly with the exchange. Fit as expected. I’m super happy with my purchase, product arrived on time and well-packaged. Great looking shoe. Comfortable too. Love wearing them. 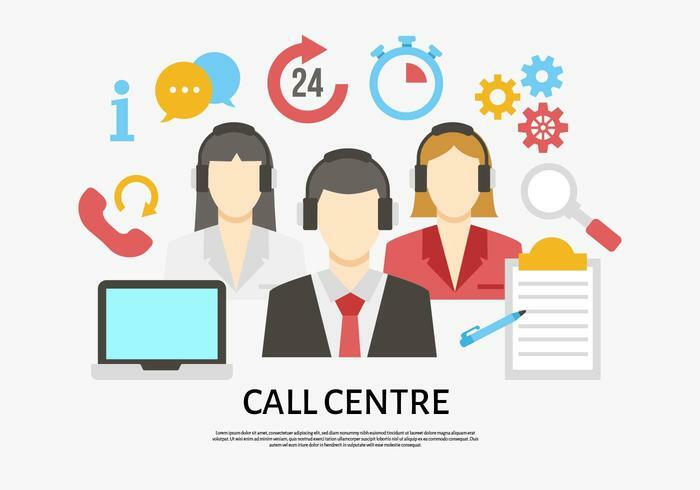 The United States Department of Justice (link) on Friday announced that a court in Texas had sentenced 21 members of an India-based fake call center and money laundering scam to varying terms of imprisonment. Three others were sentenced earlier this year. 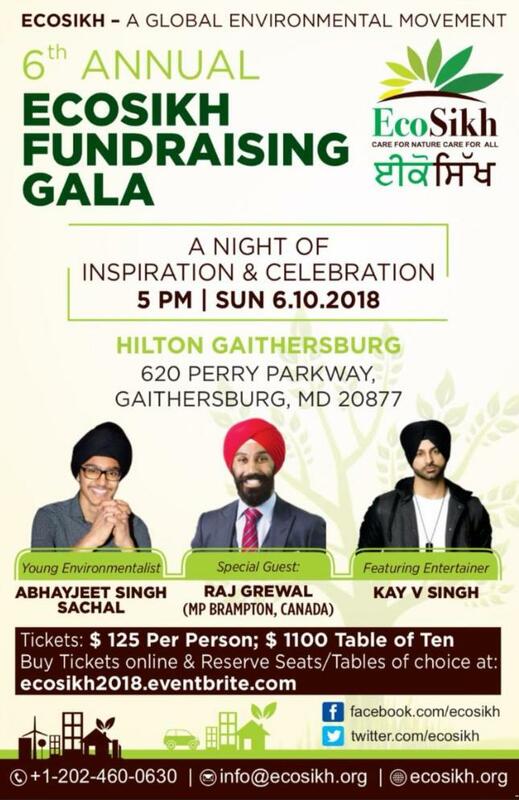 Largest worldwide Green action by Sikhs celebrating Guru Har Rai! EcoSikh is a response from the Sikh community to the threats of climate change and the deterioration of the natural environment. In 2010, it had launched the celebration of the Sikh Environment Day on March 14 marking the Gurgaddi Diwas of Guru Har Rai ji. This has captivated the imagination of the Sikhs all across the world. Hundreds of gurdwaras, schools, and colleges have joined to celebrate 7th Guru’s vision this year and they have taken green actions. This worldwide activity surpassed last year’s count of 4100 hundred institutions marking this day. During the last couple of months, the Sikh community has been very active in environmental activity throughout the world. Author garamchaicomPosted on June 2, 2018 Categories culture, socialLeave a comment on Largest worldwide Green action by Sikhs celebrating Guru Har Rai! Indian Student shot dead in California, Sushma Swaraj seeks report. An Indian student, Dharampreet Singh Jassar was shot dead by four armed robbers at a grocery store in the US state of California. Jassar was shot by one of the four robbers while they were leaving the service station after looting cash and goods. At this point officials suspect robbery was the motive and ruled out hate crime. One of the four robbers who has been arrested was a person of Indian Origin, Armitraj Singh Athwal. Author garamchaicomPosted on November 18, 2017 November 17, 2017 Categories indian american, InNews, nri issues, nri social, socialTags crime, indian student, news, religion, shootingLeave a comment on Indian Student shot dead in California, Sushma Swaraj seeks report.